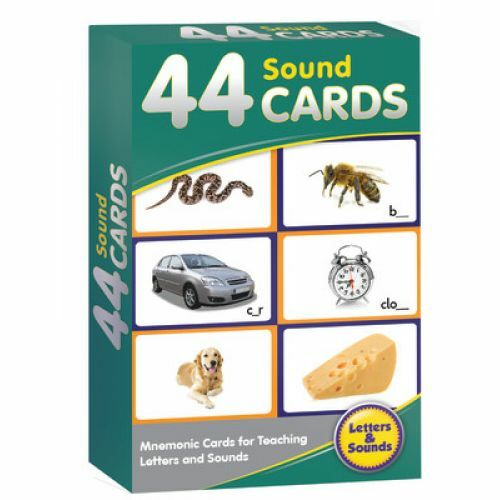 Card provide an image for each of the 44 sounds to act as a mnemonic for learning. Borders are color-coded according to a developmental progression. 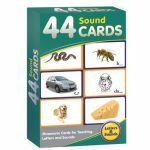 Clear photographic images used throughout. 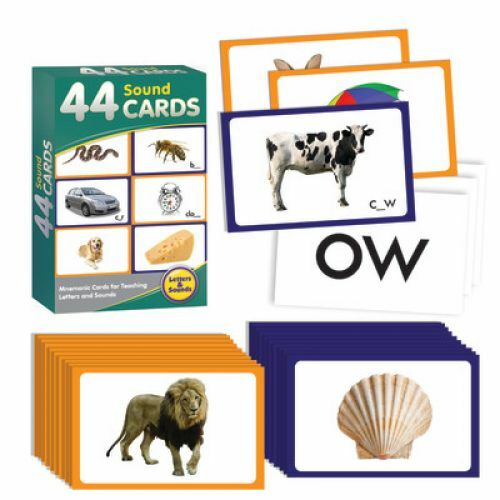 Perfect for introducing new letters in a phonics lesson.